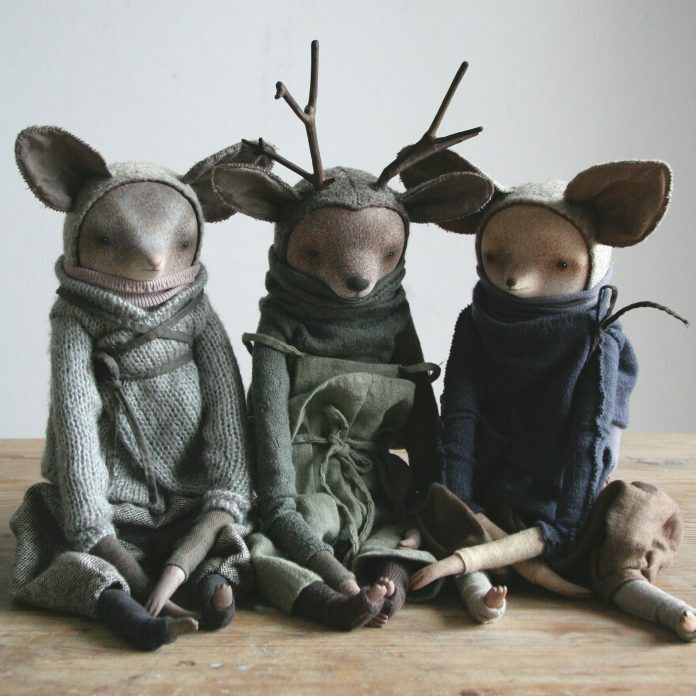 Marina Glebova, an artist based in Russia, creates unique dolls full of charm and personality. 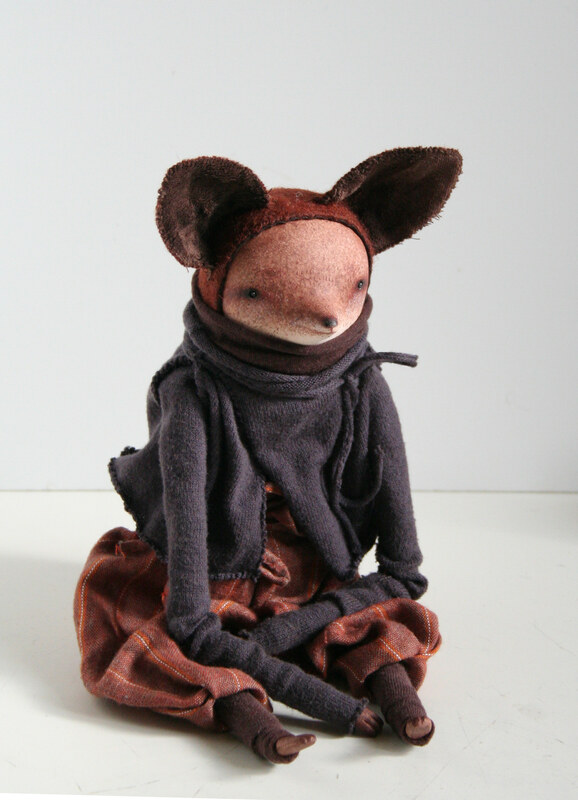 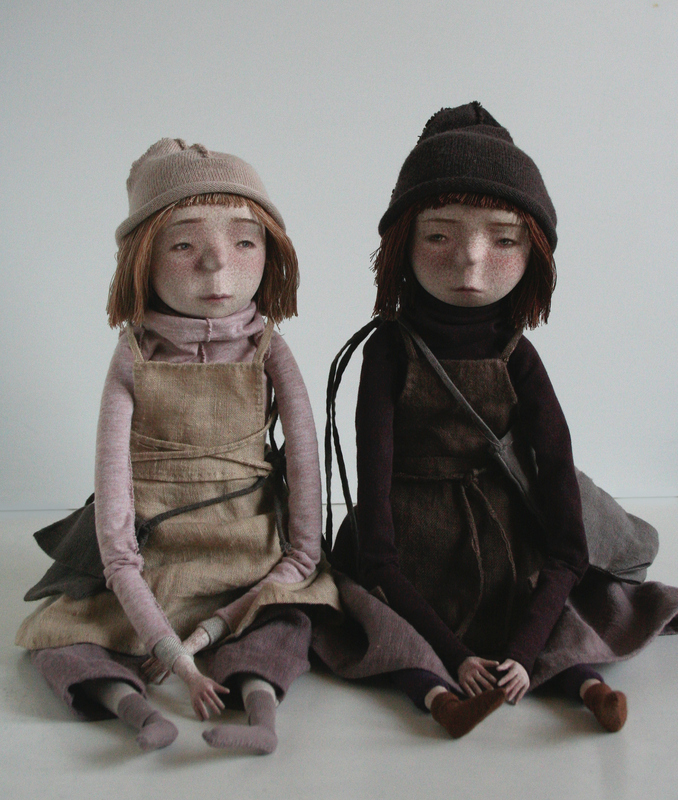 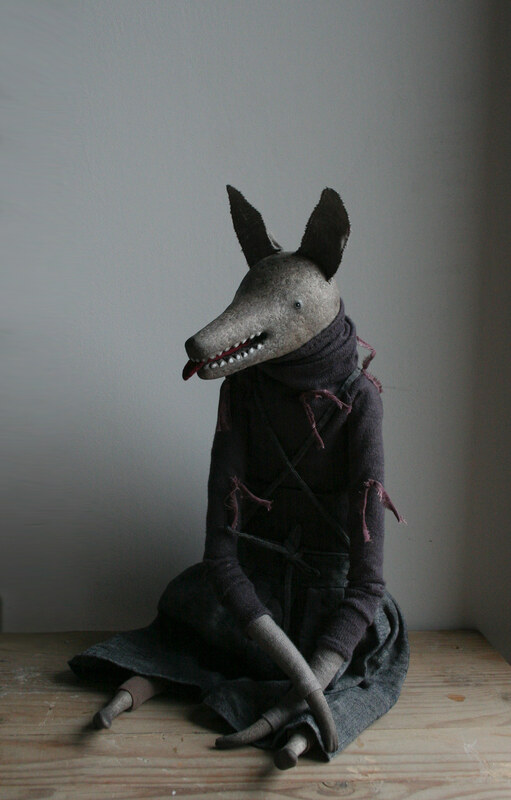 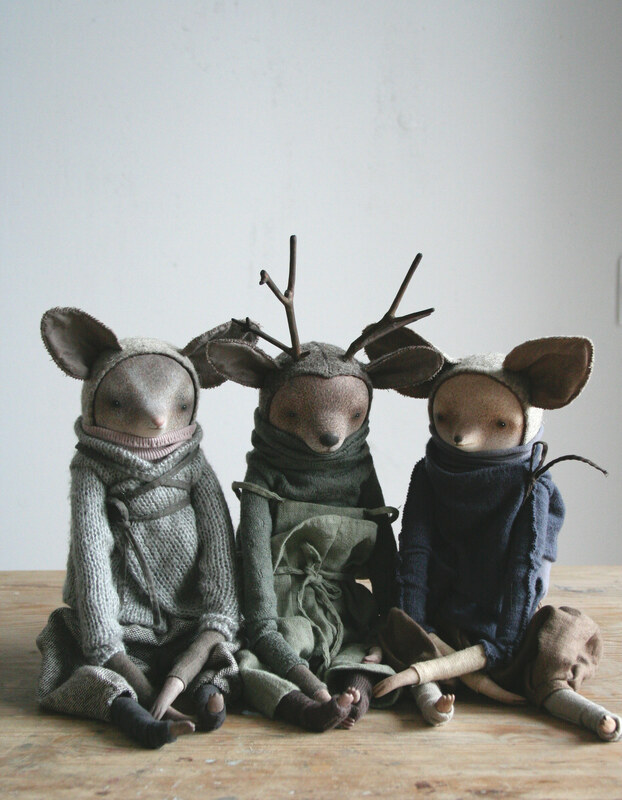 Glebova brings her charming characters to life through the art of doll making. 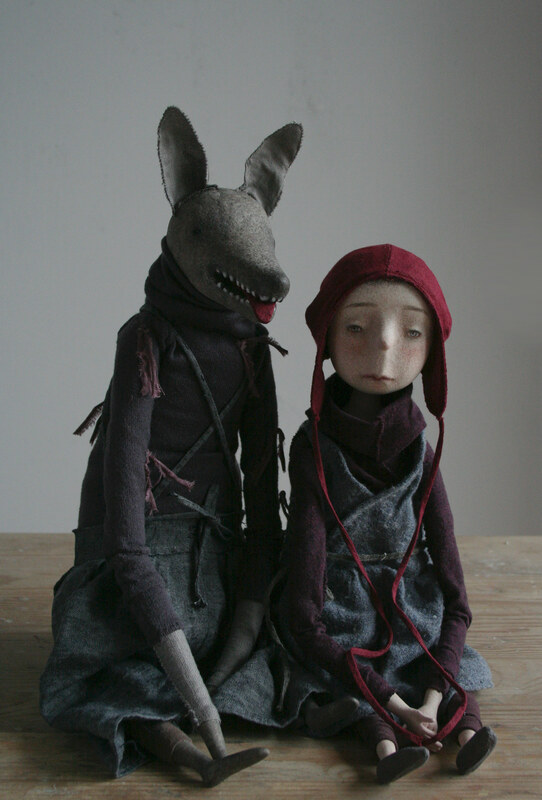 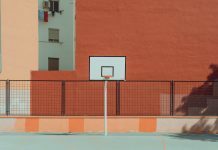 In contrast to a lot of our modern day imagery of bright colours and filters, Glebova gives the characters a sense of realism and nostalgia through her selection of fabrics, mediums and attention to detail.